The struggle is real on the north end of the Las Vegas Strip. SLS Las Vegas, formerly the Sahara Hotel and Casino, has struggled. Lucky Dragon has struggled. All Net Resort and Arena, Resorts World and Fontainebleau Resort have all served as symbols of the struggle. 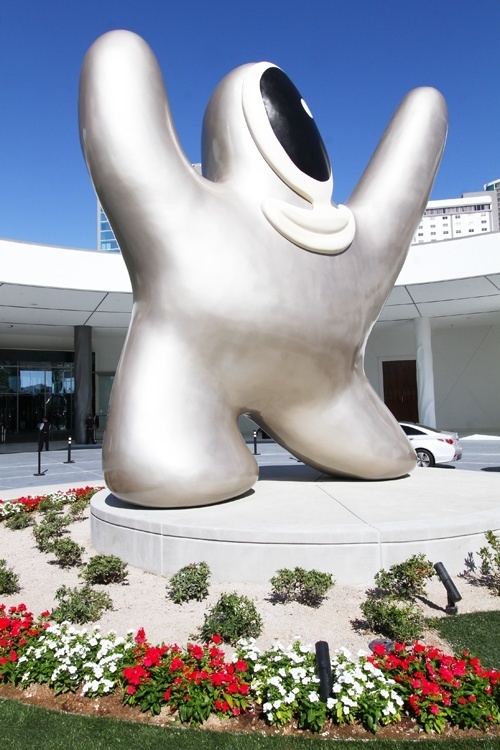 Ownership of SLS is just one of the big changes coming to the north Strip, so bid farewell to this goofball. But all that, all of it, is about to change. In recent months, there have been numerous signs the north end of The Strip is about to explode. Here’s a quick look at what’s already happening and what’s on the not-too-distant horizon. 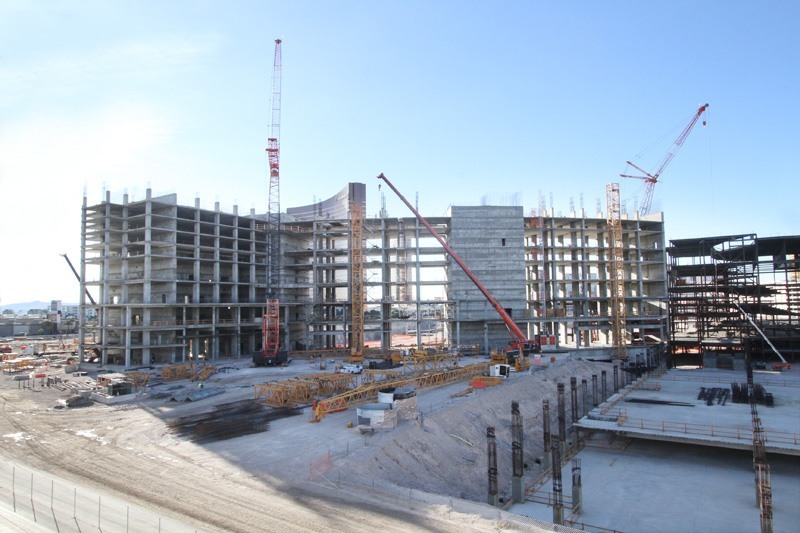 The long-delayed Asian-themed resort has had more construction activity in the last month than in the previous year, and word is Resorts World is shifting into full-blown construction mode. The company has awarded $400 million in contracts and new cranes are popping up on the site with each passing week. The wait is finally over, and the construction of Resorts World is shaking loose other dormant projects on the north Strip, too. This is the start of something big at Resorts World. This photo was taken on Nov. 28, 2017. We honestly thought we’d never see those words in that order, but “All Net Resort and Arena is funded.” Many thought this resort, which will be located between Fontainebleau and SLS, was a pipe dream. Well, dreams come true, and insiders insist this is that. All Net Resort recently applied to increase the size of its hotel tower, and we’ve even heard additional financing (by Credit Suisse, no less) is in place to acquire (wait for it) an NBA team. While having an NBA team is far from a done deal (MGM Resorts, which recently purchased a WNBA team, may have something to say about that), the Vegas Golden Knights have broken the dam for those who questioned if pro sports can be a thing in Las Vegas. We’ve been skeptical about All Net Resort, too, but watch what happens. We broke the story, so you know it’s a big deal. The abandoned structure was sold for $600 million to buyers Witkoff and New Valley. While the buyers are in an assessment mode at the moment, we hear they’re actively lining up a hotel partner (rumored to be Marriott) to manage the resort. Sorry, no casino from what we hear. 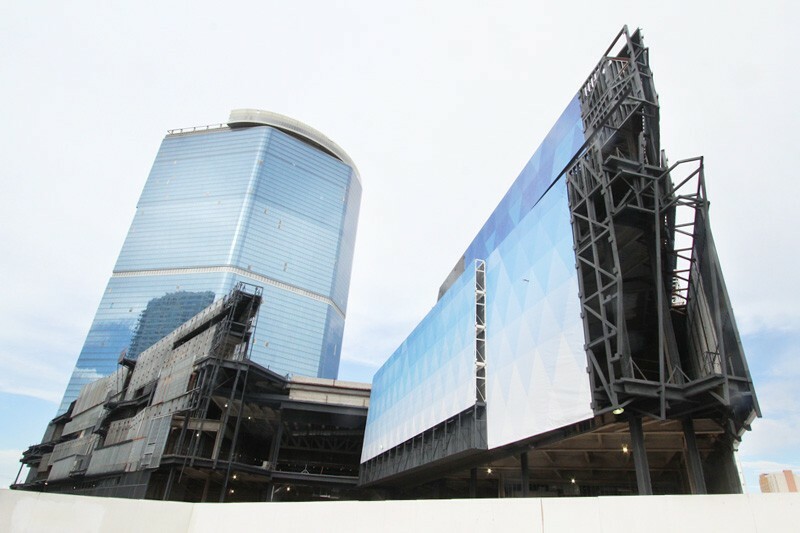 The upcoming expansion to the Las Vegas Convention Center, right next door, pretty much assures this project is moving full steam ahead. The sale of Fontainebleau is a wrap. never witnessed in its history. 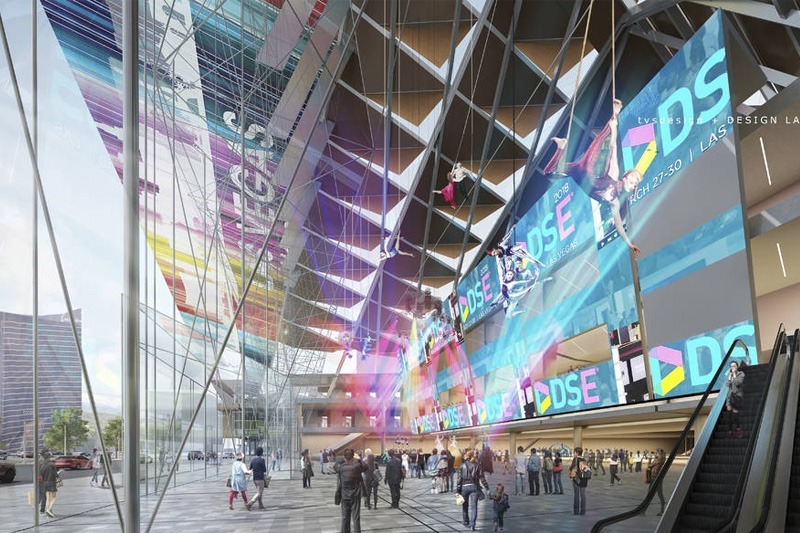 No, Cirque du Soleil is not the design firm for the Las Vegas Convention Center expansion. Good guess, though. 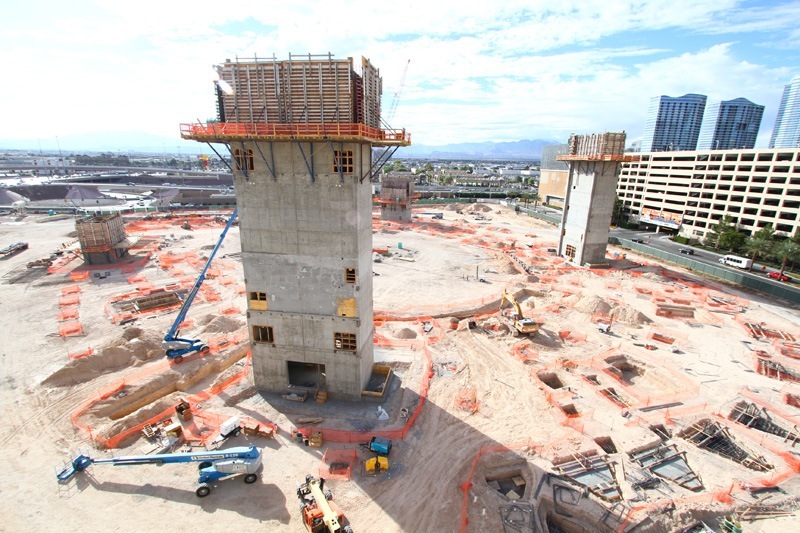 Casino mogul Steve Wynn’s crowning glory is set to change the Las Vegas landscape, again. Wynn Paradise Park is an expensive, ambitious and somewhat baffling development featuring a lagoon, a 47-story hotel and carnival-themed diversions like bumper cars, a massive carousel, zip lines and nighttime parades with fireworks. Construction begins Jan. 3, 2018, and if anyone can pull off an outlandish concept, it’s Steve Wynn and his team of visionaries. Here’s the golf course Wynn Paradise Park will be replacing. 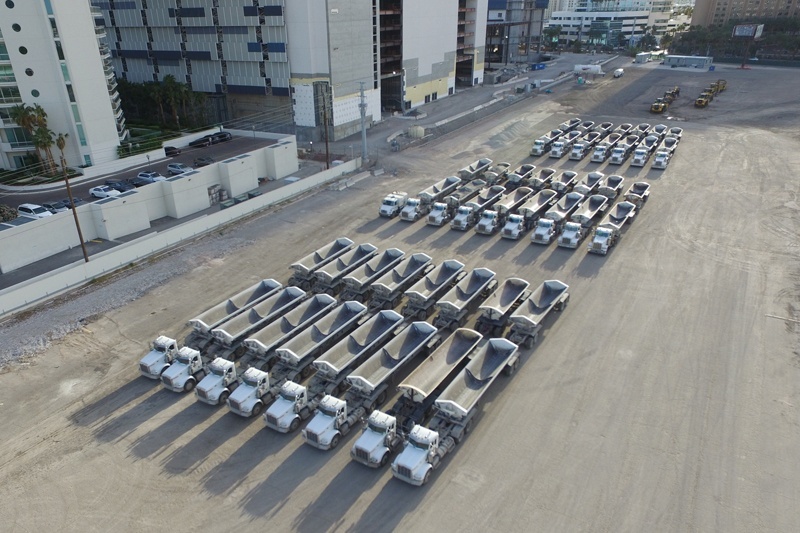 SLS Las Vegas opened with much fanfare, only to immediately face the realities of a challenging location and an intended customer base that never materialized. Then came news of a sale (we broke that story, too, of course) to Meruelo Group, the folks behind Grand Sierra Resort in Reno, Nevada. While the sale has recently stalled as details of the deal are hammered out (both sides are dug in, but negotiations continue), a sale is the best chance SLS has of infusing new blood and new ideas (and a new name) into a great resort that could be a big winner in the north Strip turnaround. Let’s hope whatever replaces SLS has legs. 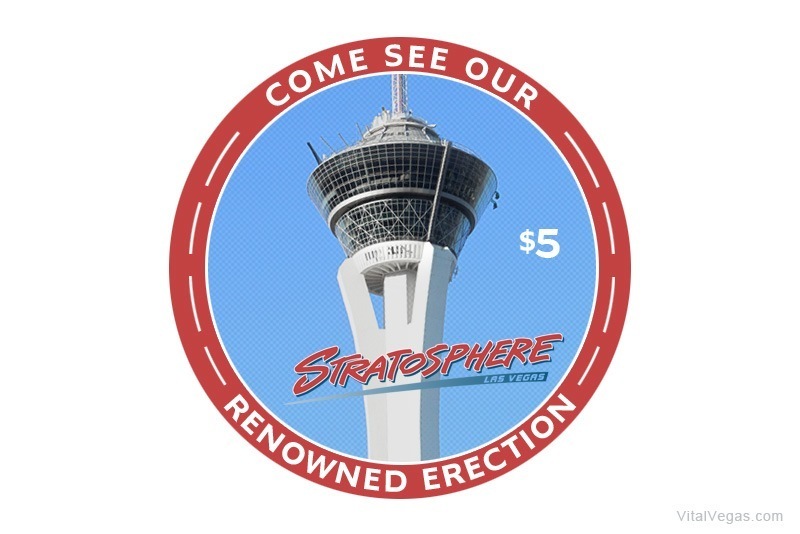 The iconic Stratosphere and three other Las Vegas casinos were recently purchased by Golden Entertainment. While this isn’t the flashiest of sales, new ownership inevitably brings new ideas, new capital and new energy to a casino. 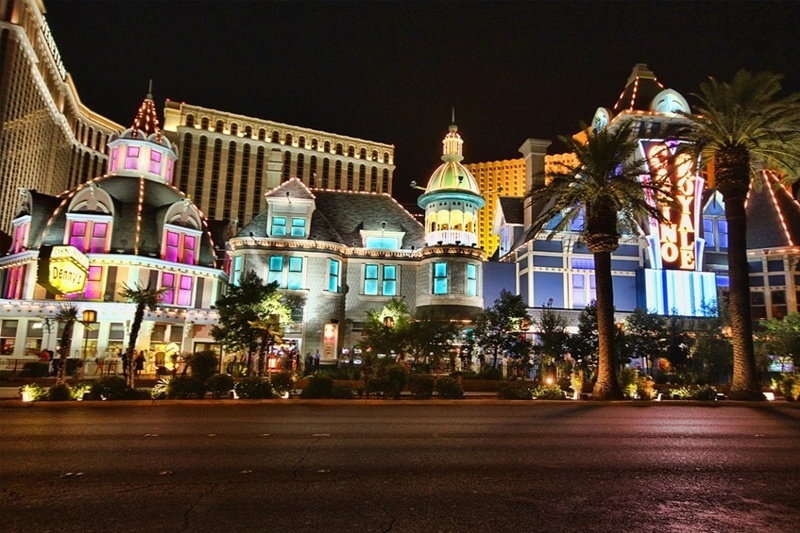 While Stratosphere sits in a blighted neighborhood, growth and prosperity on the north end of the Strip could change that in a big way and Stratosphere is poised to reap the rewards. We expect to either get: 1) a box of chocolates from Golden Entertainment or 2) a visit from their lawyers. The Lucky Dragon is a quirky, Asian-themed hotel-casino that’s been waiting for fortunes to change on the north Strip. Now, word is out the resort is up for sale, and while there hasn’t been a flood of interest to-date, that’s likely to change as things pick up in the vicinity. One of the few resorts in Las Vegas that comes with its own dragon. 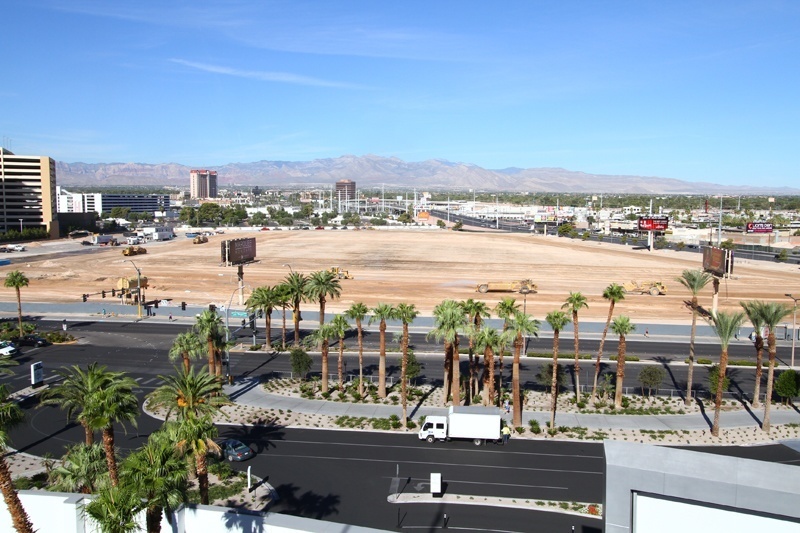 While the clusterful Rock in Rio USA music festival was a financial disaster (it won’t be back), the site is primed to be an in-demand outdoor concert space at the intersection of Sahara and Las Vegas Boulevard. We’ve already heard MGM Resorts has nabbed an expansion of the San Diego-based Kaaboo Music Festival, and other new events seem inevitable. More visitors means more hotel occupancy, more room revenue means more investment and newness. Good times lie ahead on the north Strip, mark our words. This site is going to make beautiful music again in the very near future. The Alon (pronounced AY-lawn) resort project folded because it never got its promised financing (the announcement of Wynn Paradise Park was the nail in the project’s coffin), but the 35 acres of prime real estate are up for sale for $400 million. Expect the explosion of growth on the north Strip to spark a sale, and if all goes well, a new casino resort will spring up on the former New Frontier site. Update (12/6/17): We’re hearing Wynn Resorts has purchased the Alon site, development is likely. Update (1/22/18): During an earnings call, Wynn Resorts confirmed it will build Wynn West on the Alon site. We spend far too much time taking photos of empty lots. Well, the Alon site won’t be empty a lot longer. 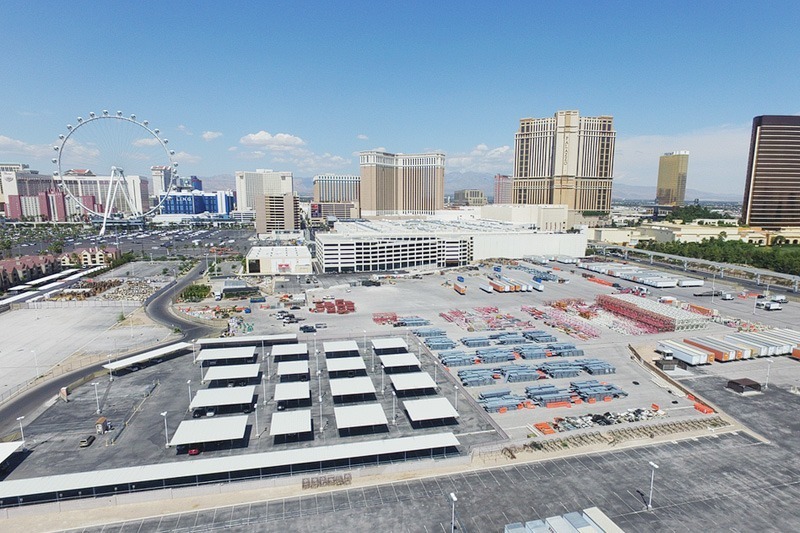 Some might not consider this planned venue part of the north Strip (it will sit behind Venetian, Palazzo and the Sands Expo Convention Center), but its scope is big enough to tip The Strip in that direction. Las Vegas Sands and Madison Square Garden are partnering to build a concert arena with a capacity of 18,500. It’s being described as the “world’s largest venue built specifically for concerts and live entertainment.” Construction starts in June 2018 with an eye toward completion in 2020. More things to do. More money. More OMG. 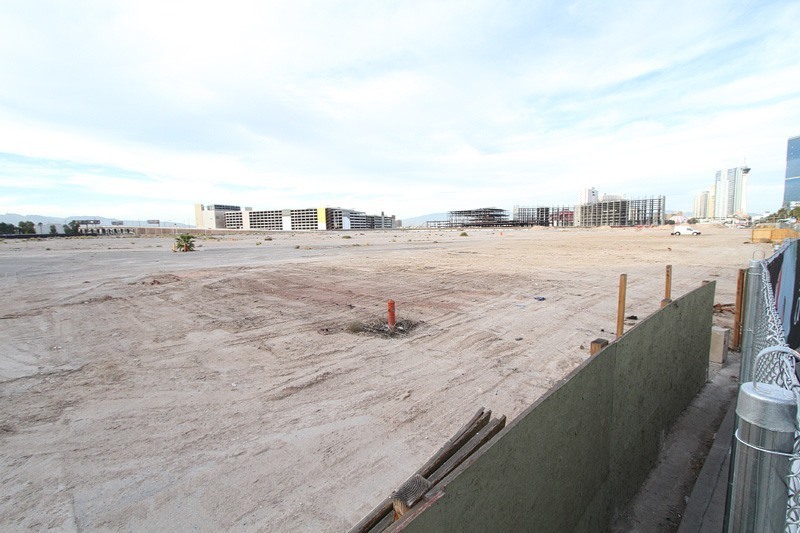 Behold the future site of another huge new in Las Vegas. You can call it “critical mass” or a “tipping point,” but there’s no denying the north end of the Strip is about to experience an unprecedented boom, and that irreversible momentum is destined to transform Las Vegas forever. We’d love to hear your thoughts, especially if you agree with us. Update: Here we are on the news talking about progress on the north Strip. This entry was posted in Las Vegas, Las Vegas Casinos, Las Vegas Hotels on November 28, 2017 by Scott Roeben. In this installment of the 11th best Las Vegas podcast out there, we’ve got a slew of exclusives and insider scoop to help get the most from your next Sin City visit. From thoughts about MGM Resorts severing ties with celebrity chef Todd English due to sexual harassment accusations to rumors about Barry Manilow’s return to Las Vegas and the location of the Raider’s new training facility, we’re driving P.R. departments crazy and couldn’t be prouder. 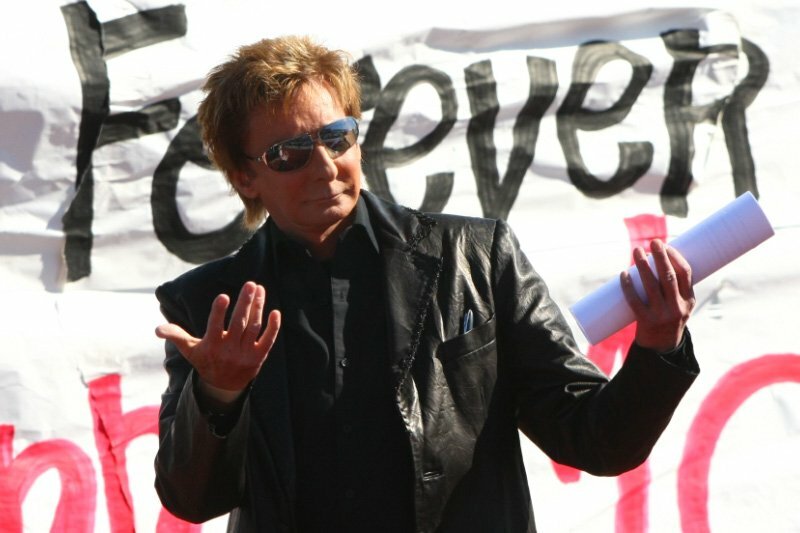 Rumor has it Barry Manilow will be back for another Las Vegas residency, this time at Westgate, in 2018. This week’s listicle is a recap of all the biggest sports and entertainment venues in town and their capacities. In fact, here’s the listicle now! The point: With all those seats (nearly 200,000), Las Vegas may be looking at a severe shortage of keisters, or whatever the kids are calling them these days. Think of this as a sonogram of the T-Mobile Arena, taken back in Oct. 2014. As always, there’s a slew of Las Vegas news, perfunctory as it may be: Casino Royale has ended its 15-year $1 beer promotion, Pizza Lotto’s calling it quits at El Cortez, Troy Liquor Bar has opened at Golden Nugget, Salute’s set to close at Red Rock (we know its replacement) and more. We’ve got closings, openings and a metric hell-ton of drunken rambling, so don’t miss out on the only Las Vegas podcast you can afford to miss. 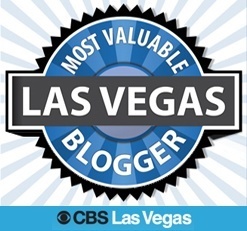 This entry was posted in Las Vegas, Vital Vegas Podcast on November 27, 2017 by Scott Roeben. 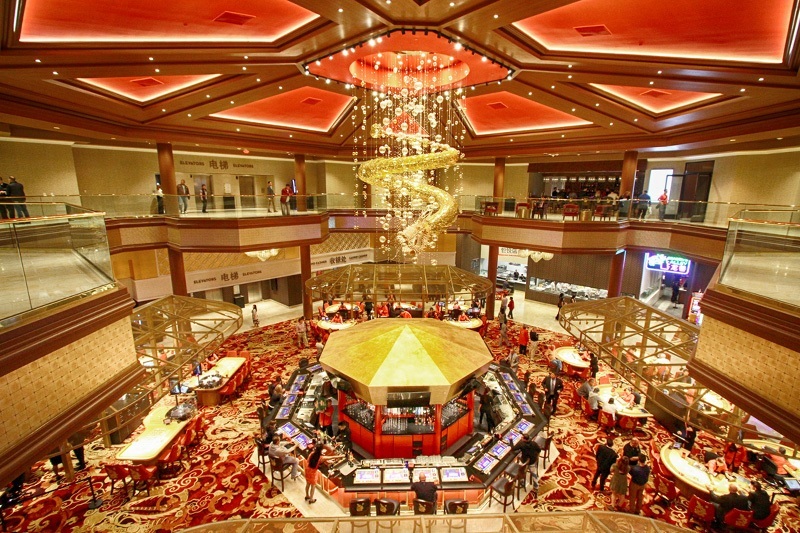 A 15-year-long casino promotion at Casino Royale is coming to an end. 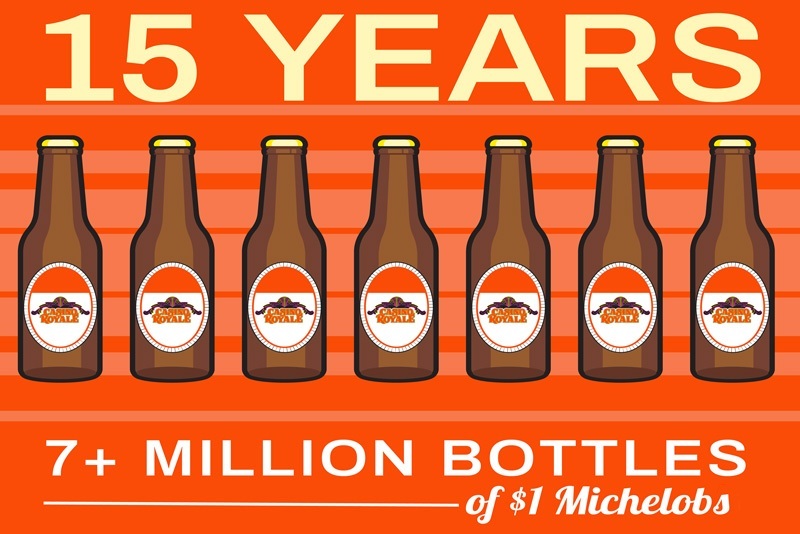 The Strip casino says it’s sold more than seven million bottles of Michelob for $1. All good things must come to an end, and that includes this ridiculously good deal. The good news is Casino Royale will now serve that same bottle of beer for (wait for it) $2. Casino Royale may be small in size, but it’s big on value. While we have never personally had a beer (no, really), this, too, seems like a ridiculously good deal. The “lowest-priced drinks on The Strip” part is up for debate. For example, Stage Door has $1 PBRs and Flamingo’s happy hour (5:00 p.m. to 6:00 p.m.) features 5-cent beer. Casino Royale and its beer promotion are a throwback to a different era in Las Vegas where low prices were enticements to get gamblers through the doors, rather than rewards for player loyalty. Strip location, downtown vibe. Feel free to use that in your ads, Casino Royale. The cost of a bottle of beer for a casino is about a buck, so while a $1 bottle isn’t a loss-leader, it’s break-even, with gambling revenue taking up the slack. Fifteen years was a long run in casino promotion years, and few would begrudge Casino Royale a price adjustment after seven million beers. It’s worth noting Casino Royale is on an ever-shorter list of Strip casinos with free parking, so we’ll give them a pass on the beer promotion price bump. This entry was posted in Las Vegas, Las Vegas Casinos on November 22, 2017 by Scott Roeben. Todd English is Out at Aria’s Todd English P.U.B. What is Todd English P.U.B. without Todd English? We’re about to find out. Rumors are celebrity chef Todd English is on his way out at Todd English P.U.B., although the venue will continue as a brew pub. P.U.B. 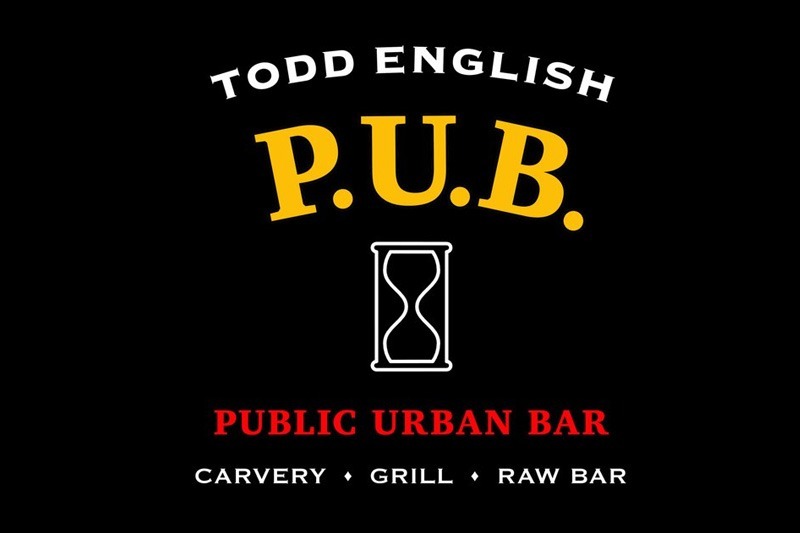 stands for “Public Urban Bar,” which is likely to remain the case even after Todd English’s name has been removed from the place. Ironically, the Todd English P.U.B. logo contains an hour glass, a way of measuring time running out. From what we hear, the management team of Beerhaus could take over operation of whatever Todd English P.U.B. becomes, which is disappointing (if true) as Beerhaus is easily the weakest offering in The Park’s restaurant row. Todd English is probably best known for his cooking show, “Food Trip with Todd English,” on PBS. His original restaurant was Olives in Boston. It’s unknown if Todd English’s ouster from the establishment bearing his name at Aria has anything to do with recent sexual harassment allegations against him. A lawsuit was filed against the chef and members of his New York-based Todd English Food Hall restaurant staff, and six others have filed suits alleging “repeated instances of sexual harassment.” It’s possible Aria and MGM Resorts executives got wind of the New York lawsuits and decided to cut ties with English to steer clear of any controversy (or legal liability). It’s worth noting Todd English’s Olives at Bellagio is set to close this winter. That venue will be replaced by Spago which will relocate from the Forum Shops at Caesars Palace. There will be a quiz. Celebrity chefs, of course, have little to do with the day-to-day operation of Las Vegas restaurants with their name on them. People seem to have a fondness for Todd English P.U.B., but business is business. Casinos have been re-evaluating their partners to determine if it’s more profitable to manage venues in-house. That’s one of the reasons Flamingo’s Sin City Brewing isn’t called that anymore (it’s now Patio Bar, because naming things is hard), ditto Fat Tuesday at Linq (it was replaced with Purple Zebra). If more news surfaces, you’ll hear it when we do! 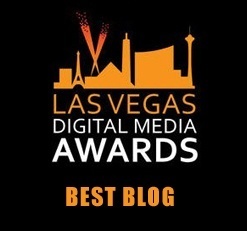 This entry was posted in Las Vegas, Las Vegas Bars, Las Vegas Restaurants on November 21, 2017 by Scott Roeben. Pizza Lotto, a perfectly good pizza joint at El Cortez casino in downtown Las Vegas, is closing. Another pizza restaurant, Naked City Pizza, is taking its place. While we haven’t tried Naked City Pizza, 1) it’s pizza and 2) “Naked.” What’s not to like? Reports are Naked City Pizza will open at El Cortez after the new year. Naked City Pizza seems to have lots of die-hard fans, but it’ll be up against a couple of pizza joints that aren’t just good, they’re great. Specifically, the incomparable Pizza Rock near Downtown Grand and Evel Pie on Fremont East. To its credit, Naked City Pizza was featured on Food Network’s “Diners, Drive-Ins and Dives.” We are not entirely sure which category it fell under. 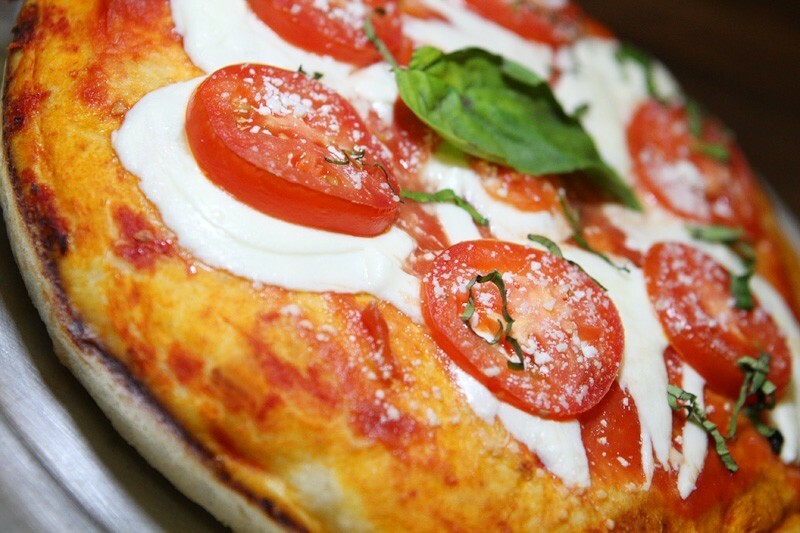 As we tend to eat pizza at least three times a week, we can’t wait to give Naked City Pizza a try. This entry was posted in Downtown Las Vegas, Las Vegas, Las Vegas Restaurants on November 20, 2017 by Scott Roeben. 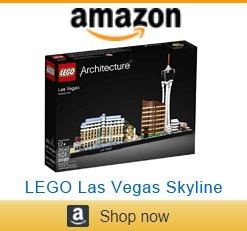 If you stick to The Strip and downtown when you visit Las Vegas, you won’t care too much about this news. Keep reading, anyway. You’re probably at work, and it’s a way of sticking it to The Man. Clique Hospitality’s Salute Trattoria Italiana at Red Rock Resort is set to close by the end of 2017, as foretold in a story back in June 2017. 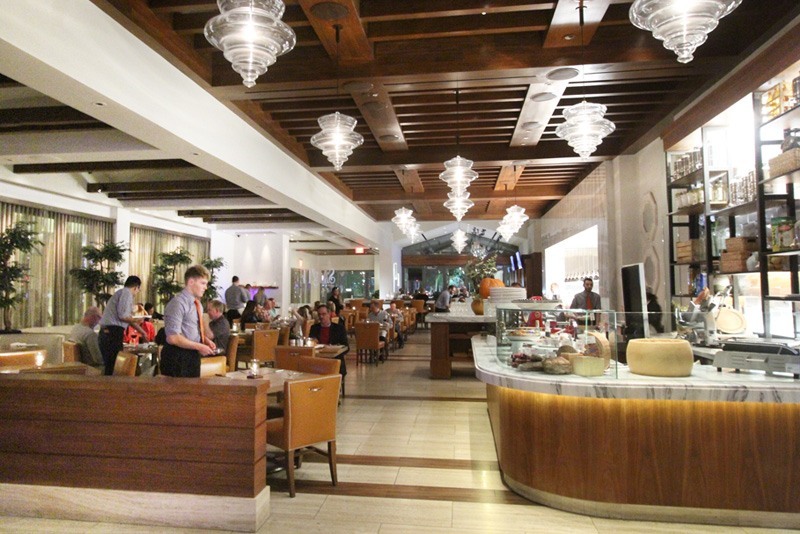 Red Rock Resorts is rumored to be phasing out five under-performing Clique restaurants, although the company has denied it’s doing so. The company’s partnership with Clique isn’t ending, as Clique will operate new venues (unrelated to food) at Palms resort as part of its $485 million overhaul. 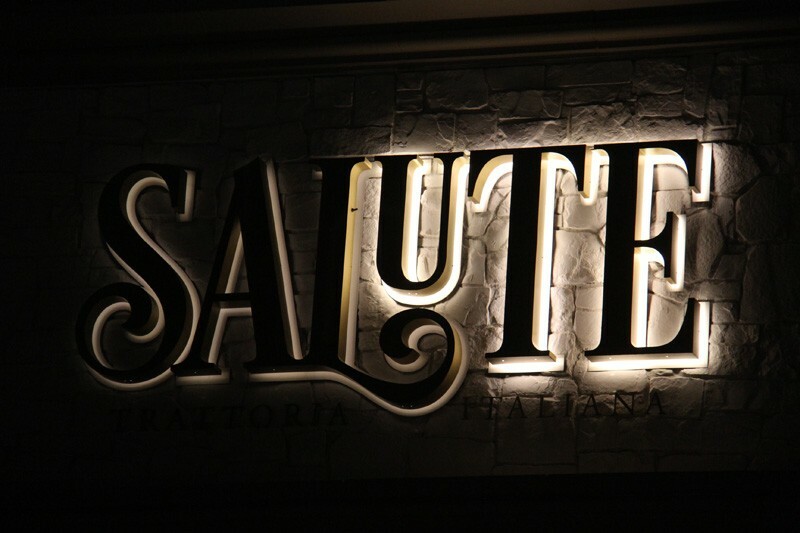 In an awkward turn of events, we’ve learned Salute is likely to be replaced with another Italian restaurant. A source says the new restaurant will be operated by LDV Hospitality, the folks behind Scarpetta, the Italian eatery at Cosmopolitan. While our experience at Scarpetta wasn’t particularly memorable, we have high hopes for the new offering at Red Rock Resort, about 20 minutes west of the Las Vegas Strip. Since we’re learning foreign languages, try this: “Ute” is Swedish for “out,” as in “Salute is out at Red Rock Resort.” That’s really how the sign looked during our recent visit. LDV Hospitality has a solid track record with bars and restaurants. It remains to be seen whether Red Rock Resorts will continue to purge its remaining Clique Hospitality restaurants. 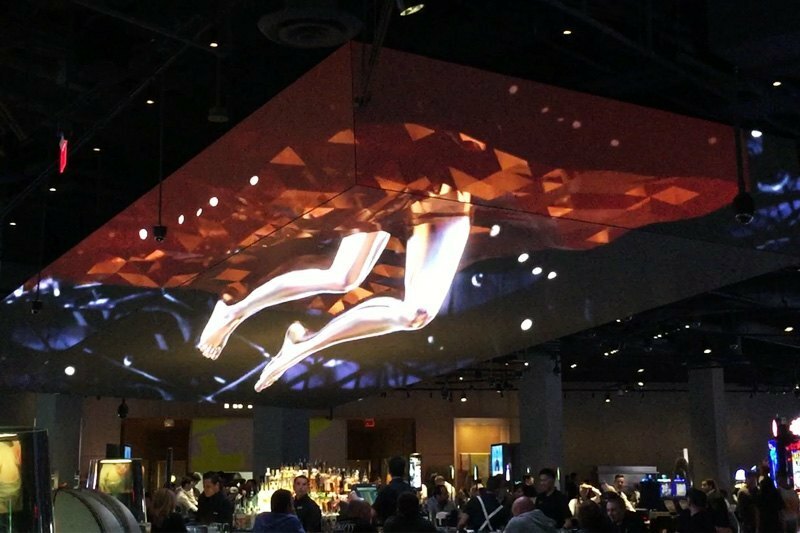 Clique Bar & Lounge at Cosmopolitan is by all accounts a hit, but Clique’s track record with food offerings is sketchy at best. Our meal at Clique’s The Still at Mirage was one of the worst we’ve ever had, although we hear management has changed since our visit, so the current menu may actually be survivable. While a restaurant closing can be disruptive to employees, as one eatery closes, another tends to open, so we look forward to seeing what Italian temptations will soon make their way to Red Rock Resort. 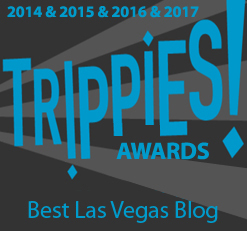 This entry was posted in Las Vegas, Las Vegas Restaurants on November 20, 2017 by Scott Roeben.